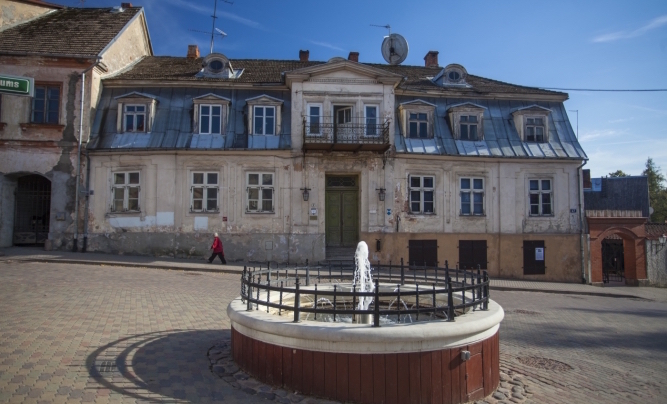 Some people call this little place, Cēsis, “the Williamsburg of Latvia.” How so? Hipsters baby, hipsters. Lots of people have a problem with hipsters, those bearded, green juice drinking, artisanal cheese eating, post New Age people. Me, I like them, because where they go to “nest,” good things happen. 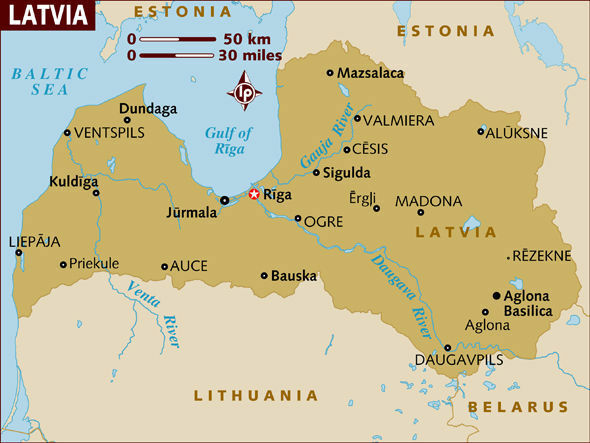 So I’m bound for Cēsis, Latvia this summer. By now you know that I’m of Latvian heritage, and that I take pride in the fact that Latvians have a cultural history of craftsmanship. Look here to one of my very first posts. We are artists, and writers, and makers. It probably has a lot to do with those long winter nights, when to sit and do something useful with your hands, is a good way to spend them. of artists and artisans settle to create things, and often those places themselves are remote and beautiful. Whether in a small village in Mexico, in the mountains of Peru, or a town in Latvia, they can be magical little places. And that’s what I’m hoping to find this summer. And when I do, I’ll bring it all back to you. For now, let me show you the work of Ilze Tigule, citizen of Cēsis, whose Etsy shop you can find here. 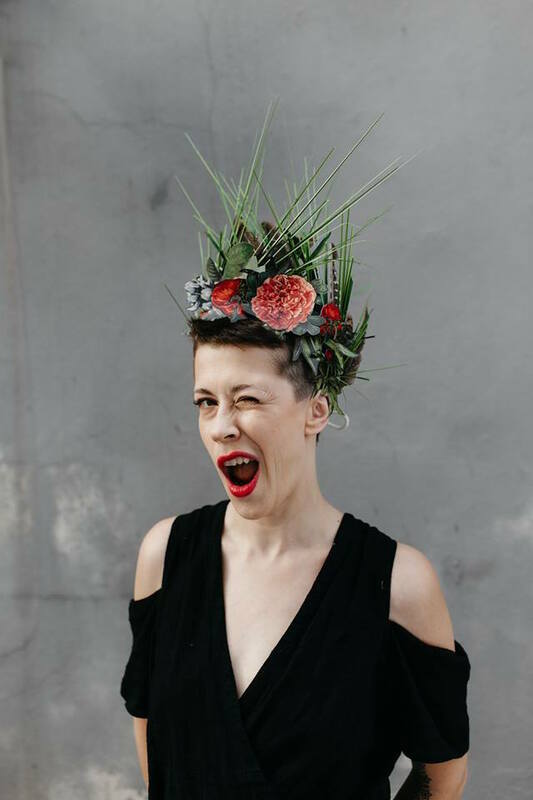 How can you not love a woman wearing her own, hand-made crown? With bare shoulders and lipstick, mwah! 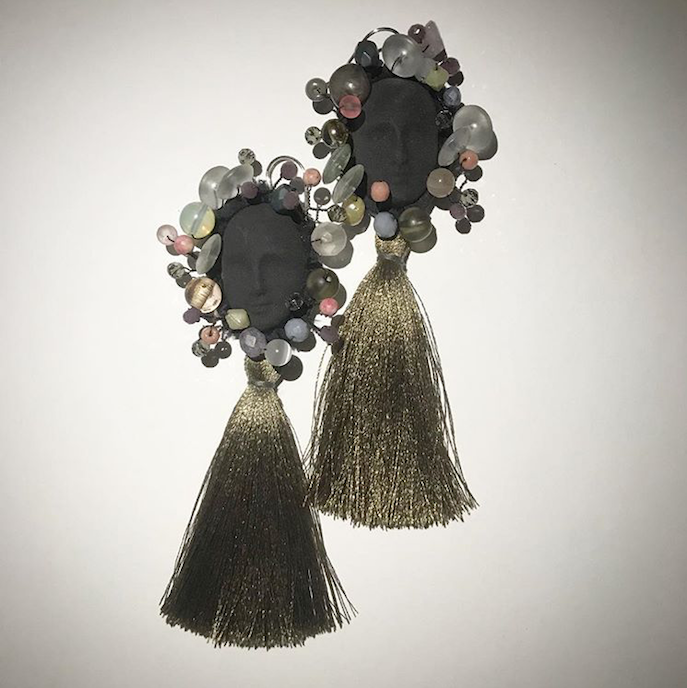 These are Ilze’s earrings. There’s something magical about the little, Art Nouveau faces and silk tassels. These are just some of Ilze’s works, I hope to bring you more of them soon. Perhaps now you can understand why I’m excited. You can follow Ilze on Instagram, here. Just watching her little girl create her life is well worth it. Enjoy!